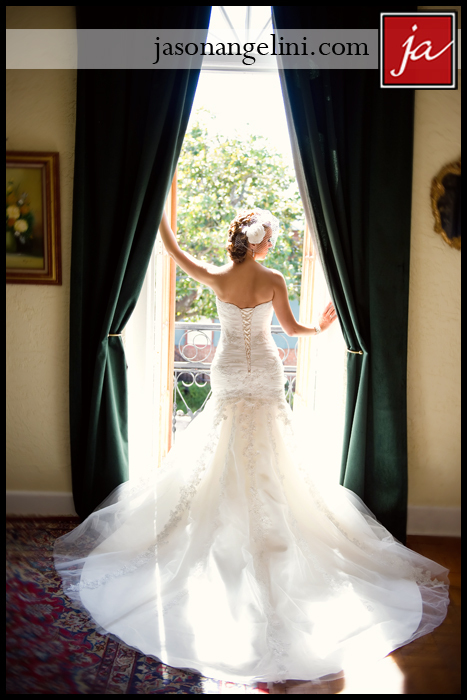 The Don Vicente de Ybor, a historical hotel in Ybor, is the perfect backdrop for a vintage wedding. 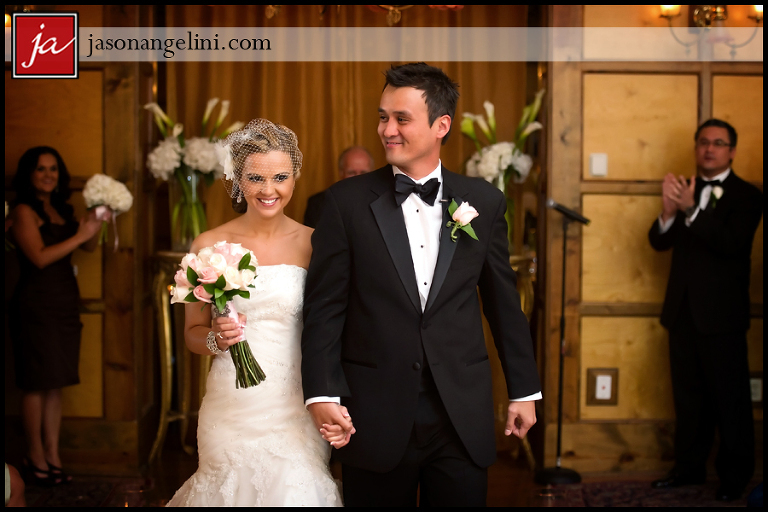 Emina and Anthony added to the theme with customized cigars and a vintage car. 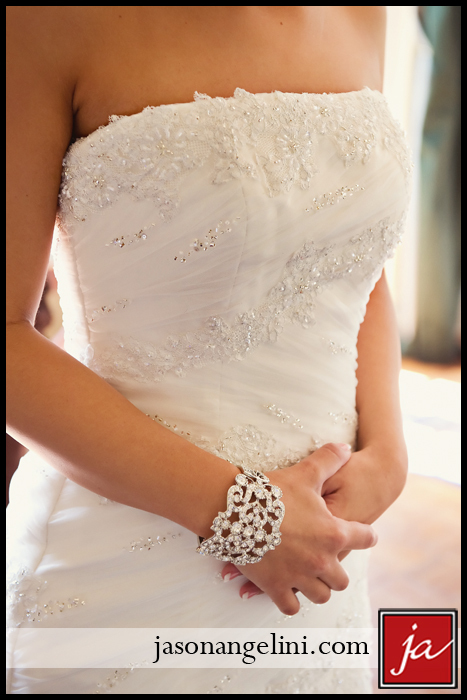 The bride’s stunning hair and make-up was by Michele Renee Hair and Makeup Artist Group. 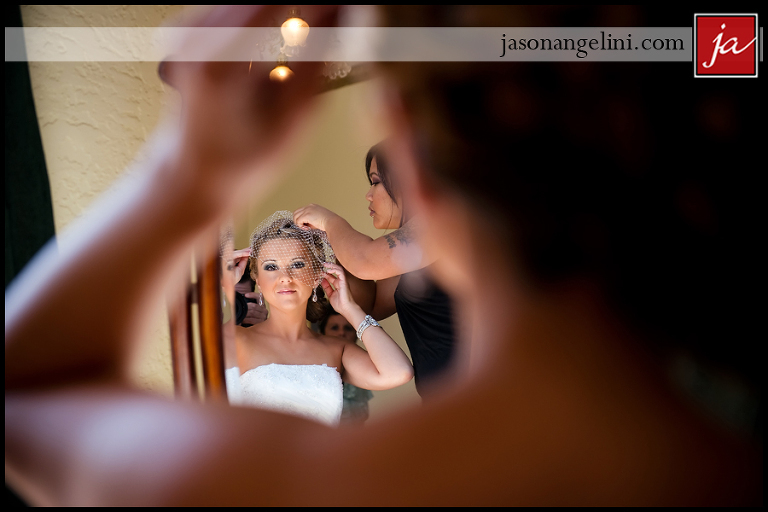 Tampa favorite Jason Angelini captured this amazing Spring wedding.